Whitelabel IT Solutions > About Us > News > Uncategorized > Direct Link Colocation: Is it Faster and by How Much? 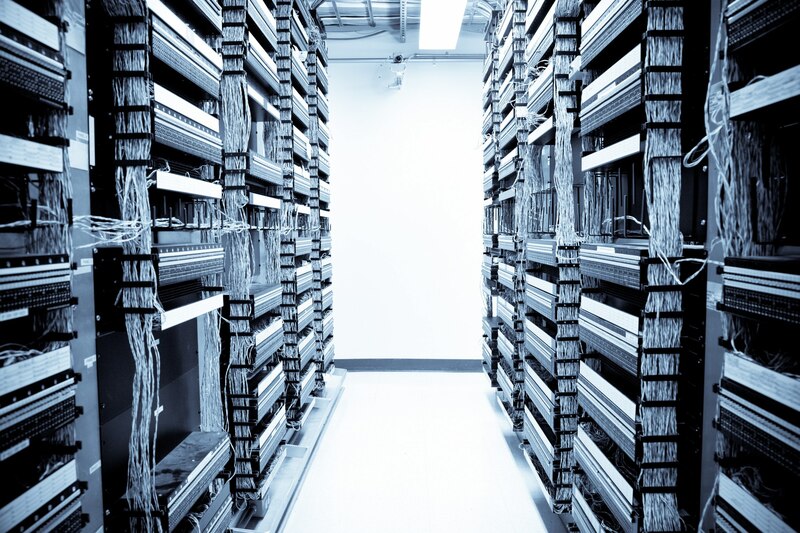 Direct Link Colocation: Is it Faster and by How Much? One of the challenges that many costumers face is to choose the type of connection that they need. For companies is not just about how fast the data is transfer but also about privacy and security. Removing this last two things from the equation the options are between direct, private or standard internet connections; the logical choice for most costumers is the direct connection because it seems faster but how much faster can it be? It is not that simple to quantify the velocity of a connection, it depends in many factors like provider, file-read latency, application performance among other. When we talk about application performance rendering an un-optimized page will take 0.3 seconds using a direct connection while it will take 25.8 seconds on a standard public connection. Whatever you decided remember that speed is not the only option that you should consider.